Welcome to the Clothing Alterations group of SmartGuy.com, Feel free to interact with other professionals from across the world. You can find professionals, find deals on services, find professionals who might barter, or simple post questions, comments, or suggestions. 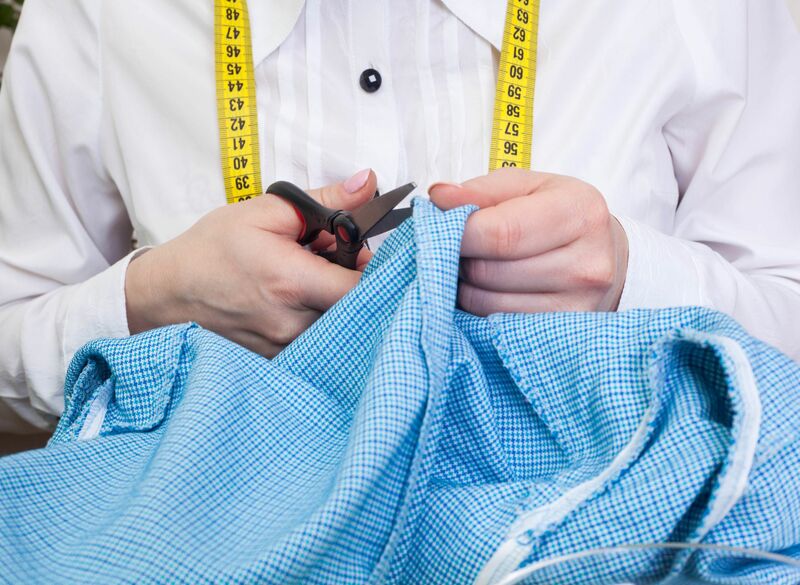 Alterations are less extensive changes to the garment that also change the way the garment fits, and are usually focused on one particular fit area. It could be as simple as taking up the hem on a pair of pants or shortening a sleeve.